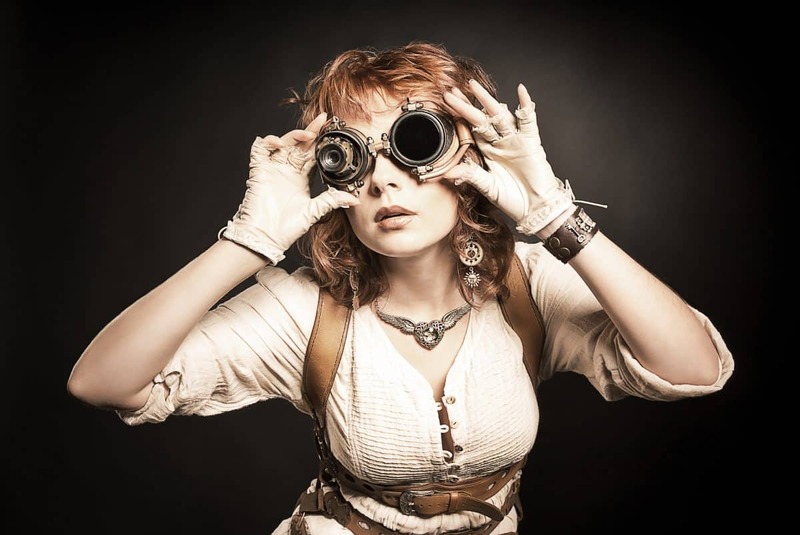 Learn more about Steampunk culture and fashion! We’ll craft awesome Steampunk accessories and learn to tea-dye to achieve the perfect Victorian era look. This will be just in time for the Steampunk Tea Party on February 13th! You must be in grades 7th – 12th to participate.